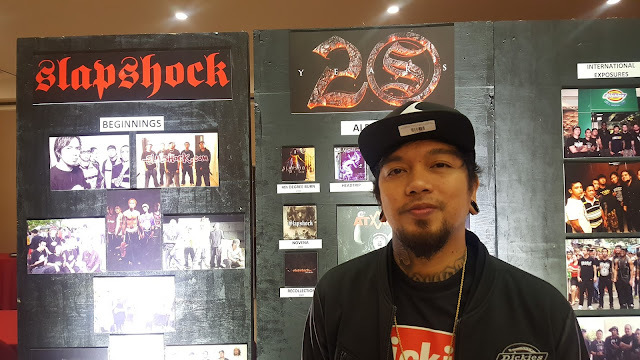 Event: Slapshock celebrates 20 years of heavy metal with new album "Atake"
Slapshock has been in my students' notebooks, classroom walls and body art. For 20 years, Slapshock remained strong and together. 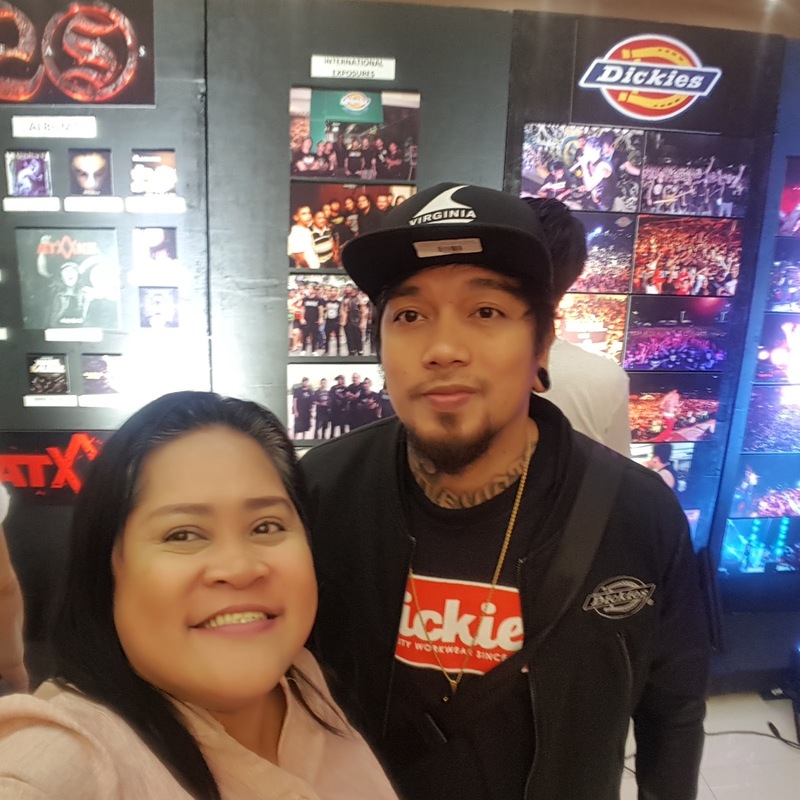 We met Slapshock last Wednesday to discuss the band's achievement through the years.